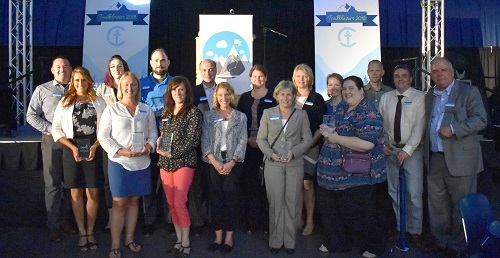 Camden National Bank’s 2018 Employee Appreciation Event had a “Trailblazers” theme to recognize innovation and success across the company. In October, the Bank will open its newest state-of-the-art banking center in Waterville as part of that community’s revitalization. It has also invested in numerous digital products such as MortgageTouch® for faster home financing, TreasuryLink™ for better business cash management, and Pay Up for sending money to friends and family. Camden National Bank has also developed new and different ways to serve customers with 24/7 customer assistance and live chat in online and mobile banking.